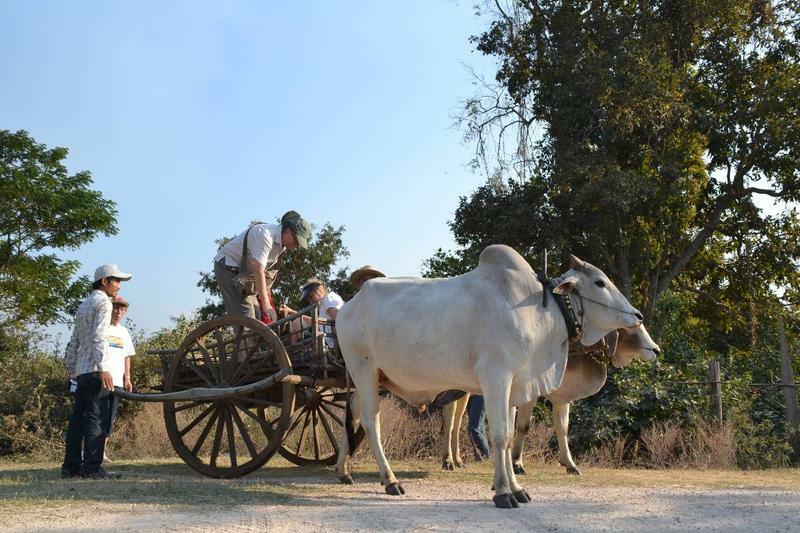 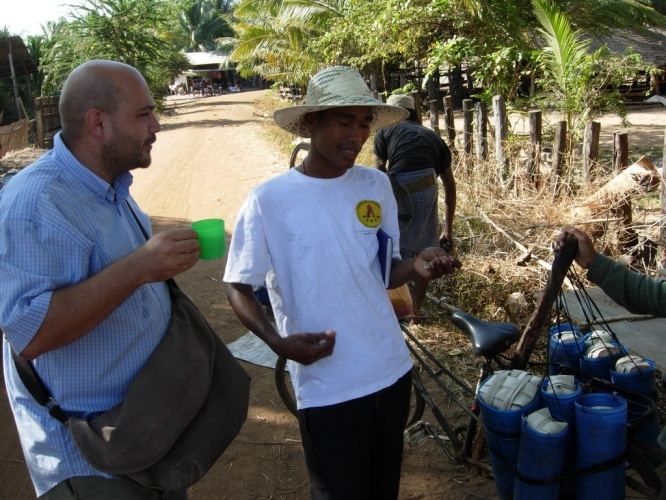 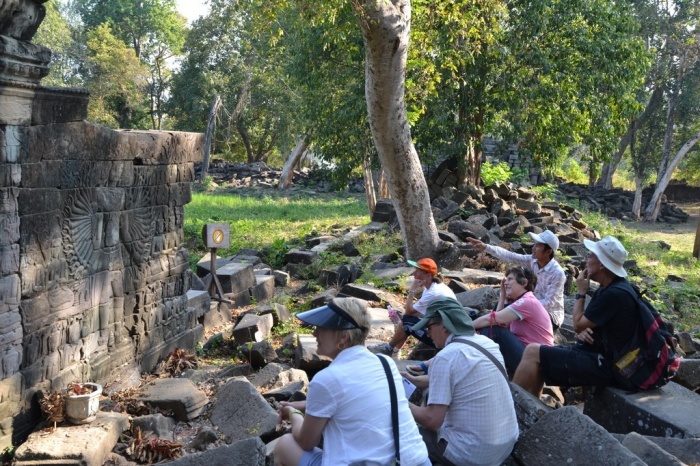 Heritage Watch’s program at Banteay Chhmar in Cambodia is intended to ensure that the benefits of tourism development are filtered back into the local community and distributed appropriately amongst the resident stakeholders by implementing specialized training in English and guiding tours. 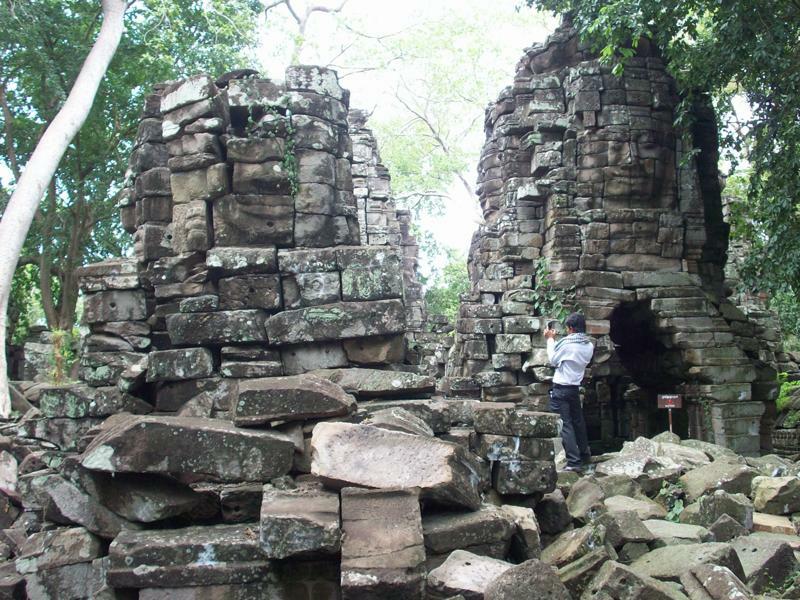 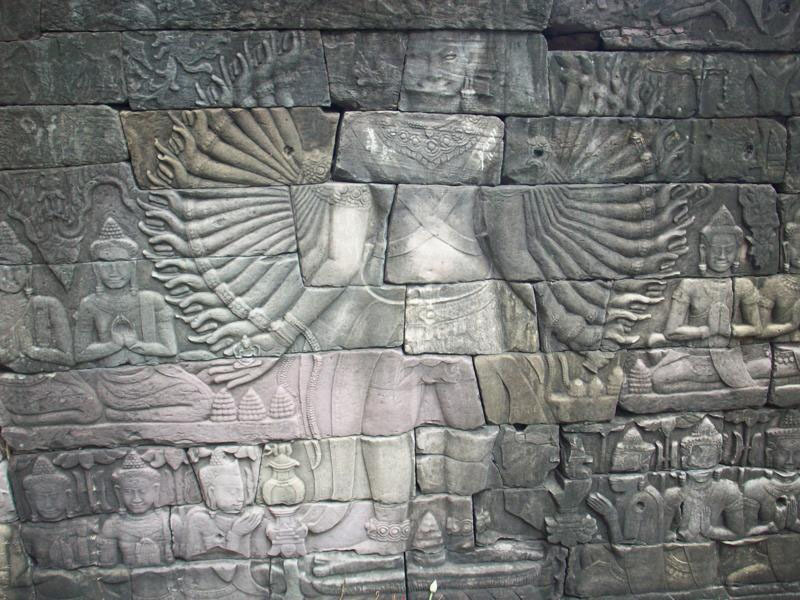 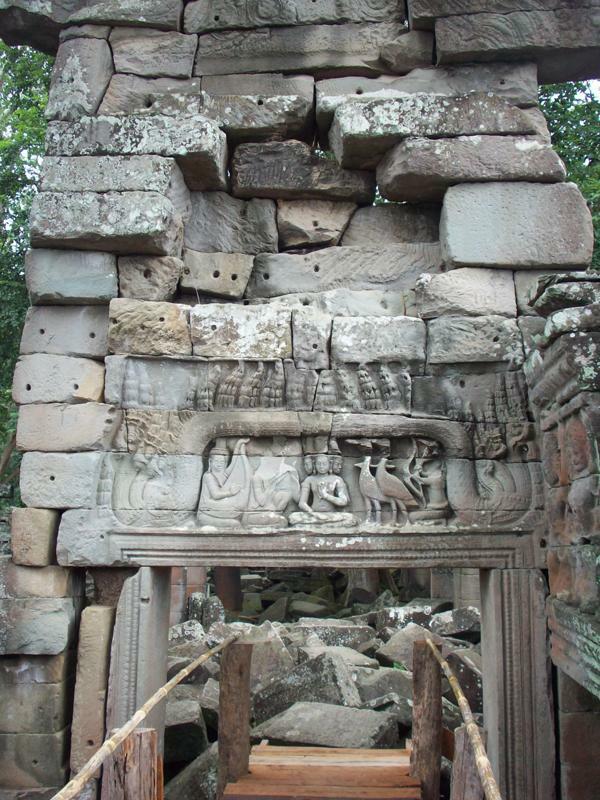 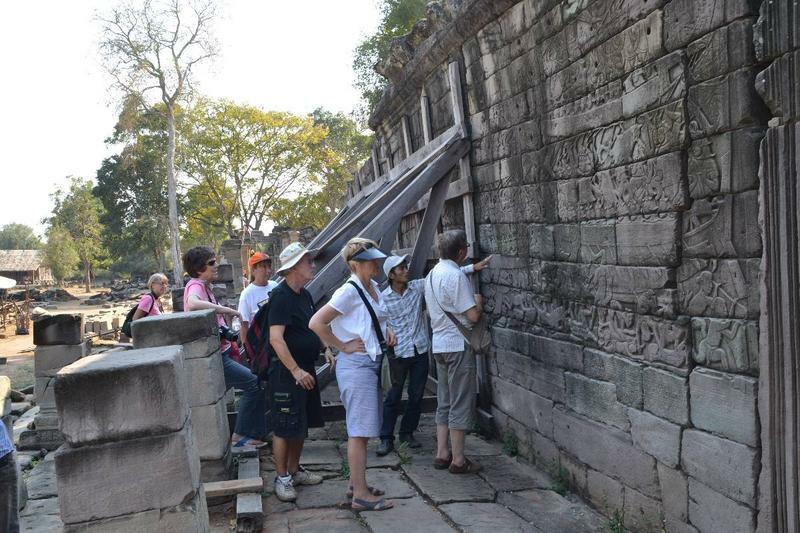 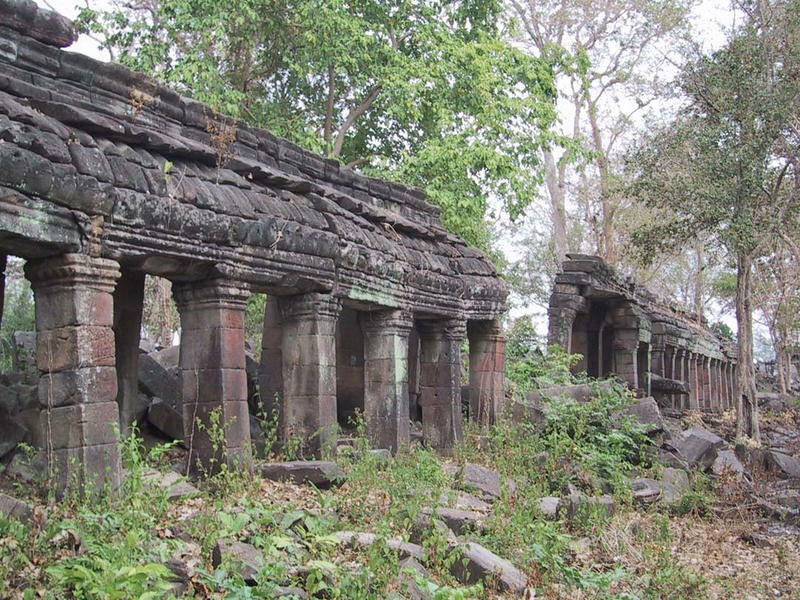 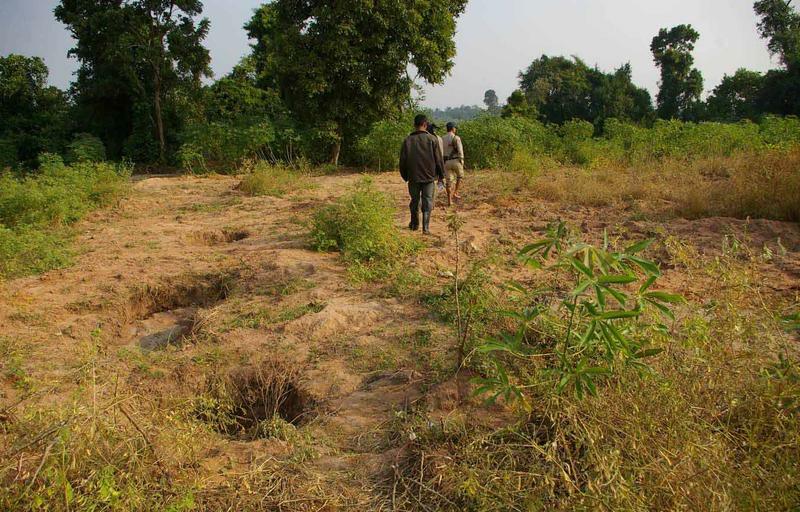 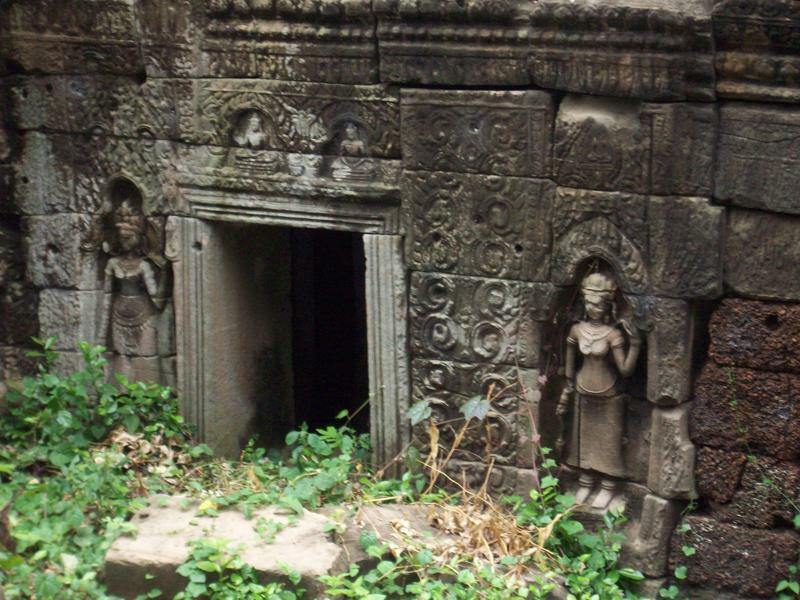 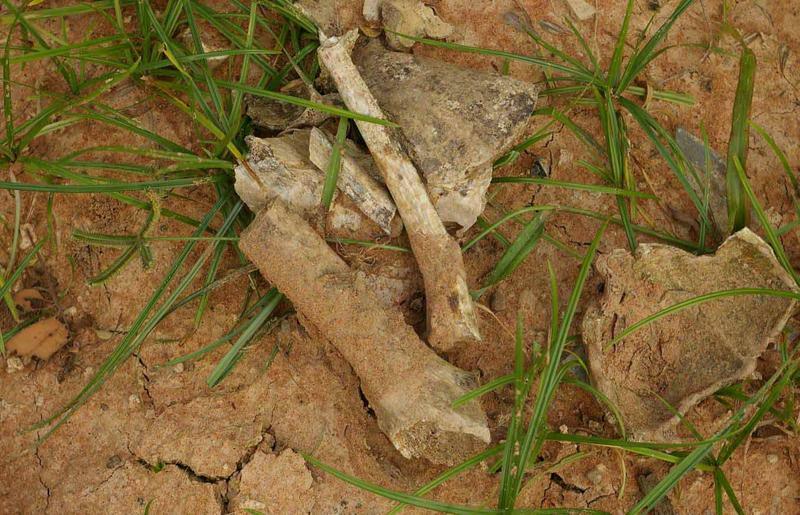 Heritage Watch will have outreach programs open to the entire local community to increase awareness of the value of the site both as a part of their heritage and as a source of revenue in order to secure the long term protection of Banteay Chhmar. 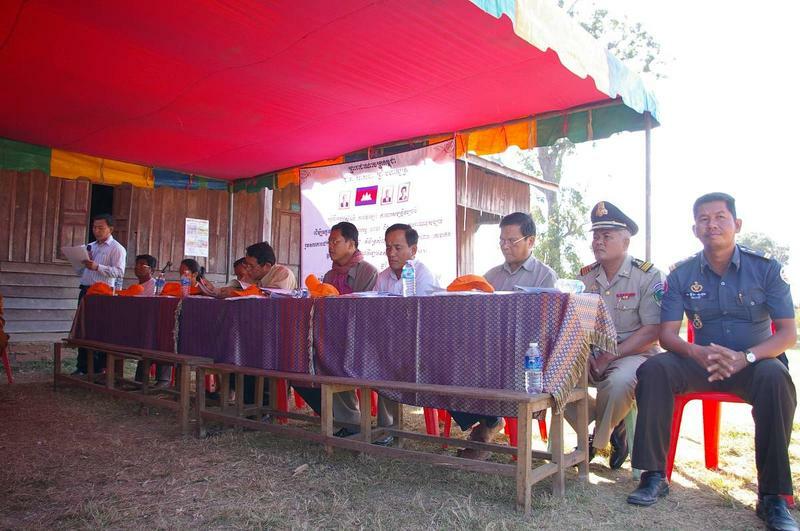 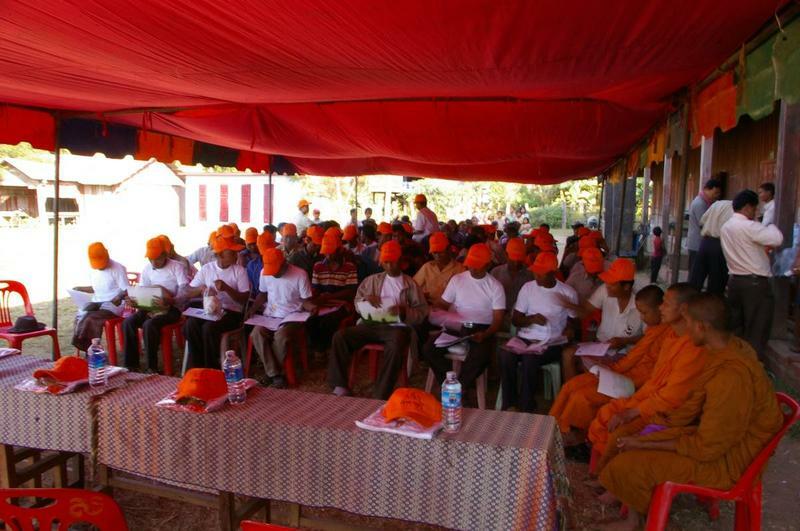 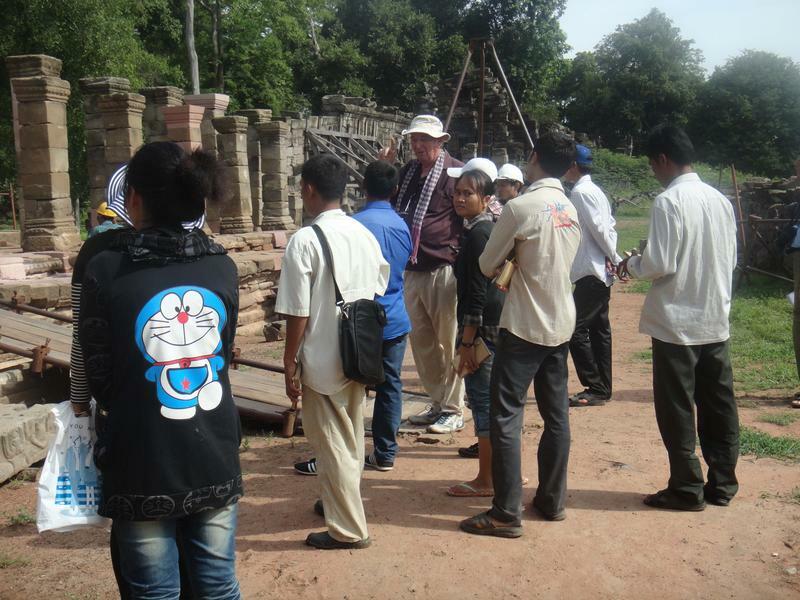 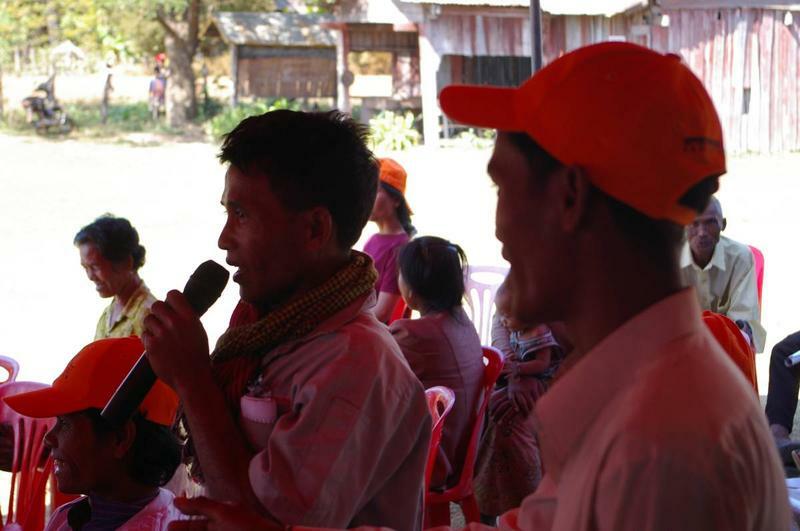 This Heritage Watch program is working to train local community members as guides of the Banteay Chhmar complex. 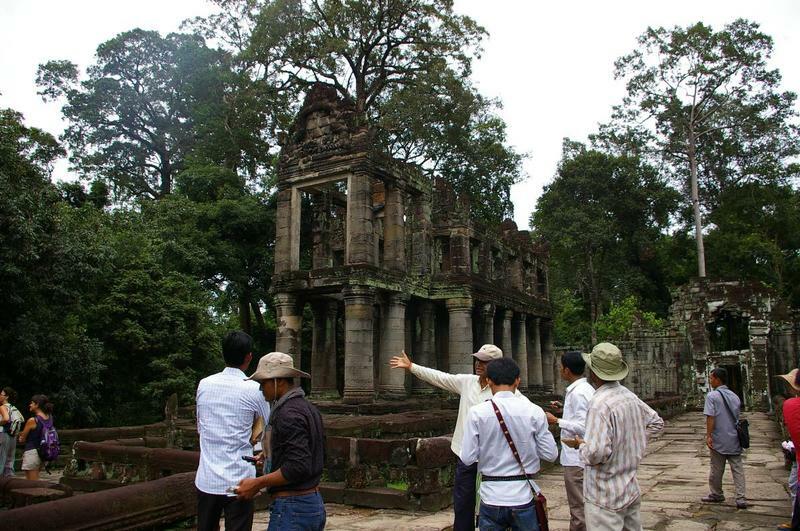 The Heritage Protection and Community Development Program at Banteay Chhmar continues to train local tour guides and educate local school children about the importance of their surrounding cultural heritage. 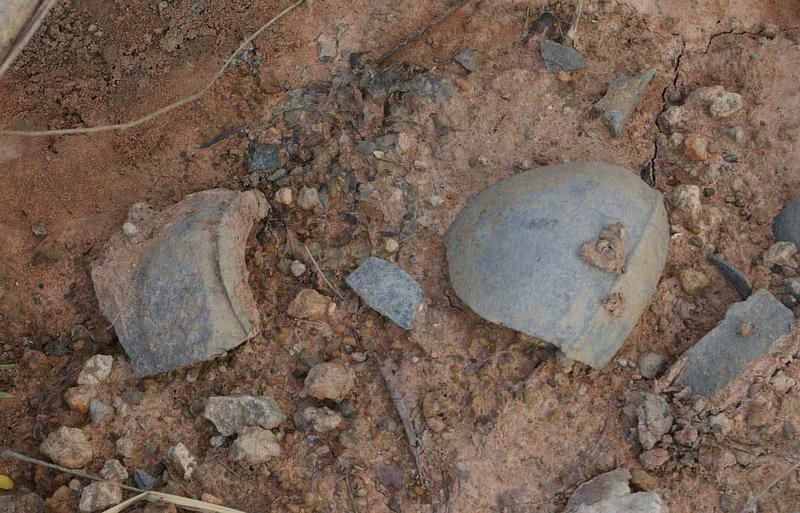 An update from Site Preservation Grant recipient Heritage Watch.